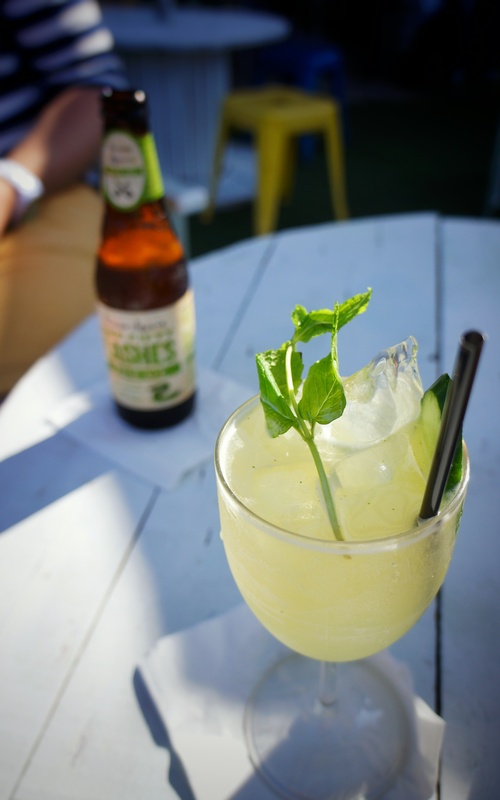 There’s a little slice of Australian history nestled right in the middle of Sydney Harbour, amongst the busy ferry traffic and the junction of the Lane Cove and Parramatta rivers. Cockatoo Island is the largest of a few islands found in the harbour – with a rich history, the UNESCO World Heritage Site is just a short ferry ride from Circular Quay, making it the perfect spot for a summertime picnic and stroll. From Aboriginal fishing base, to convict penal establishment, to one of Australia’s biggest shipyards, the island has been reopened to the public with a number of activities and festivals available – and it’s also a popular spot to watch Sydney’s spectacular New Year’s fireworks. There are facilities available for glamping overnighting – either at the campsite or in holiday houses – and you can either take guided audio tours through the winding buildings and dockyards, or explore for yourself. If you decide to go on a self-guided tour, grab yourself an official visitor guide from the Visitor Centre for $3, to make sure you don’t miss out on any information, amenities or activities. Beware the seagulls, especially during breeding season – they’re pretty plucky (and noisy). Areas to explore include the Fitzroy Dock, mostly built by convicts by their bare hands – often while they were waist-deep in water and in leg irons – as well as the huge Mould Loft, where workers would draft for plans for ships and creates moulds in full scale before sending them to workers for fabrication. Sit on the verandah of Biloela House, and take in the sweeping views of the harbour. 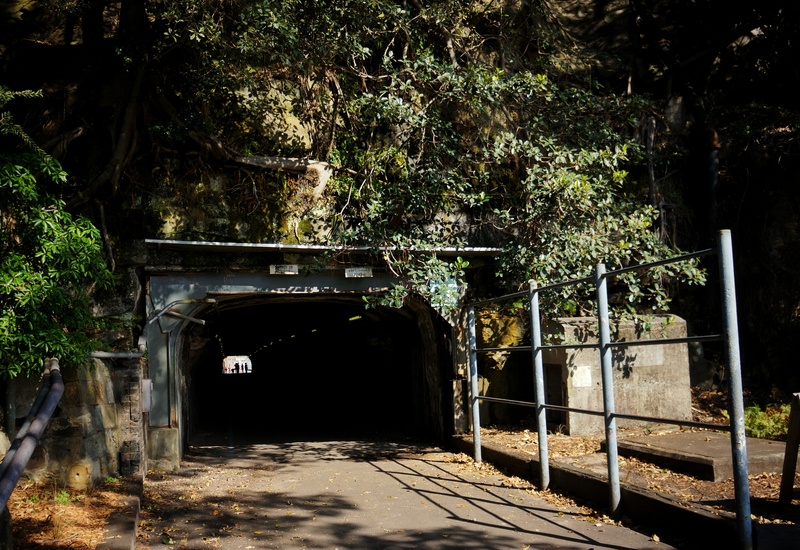 You can also cut through the island through the spooky Tunnel I, which acted as an air raid shelter during World War II. 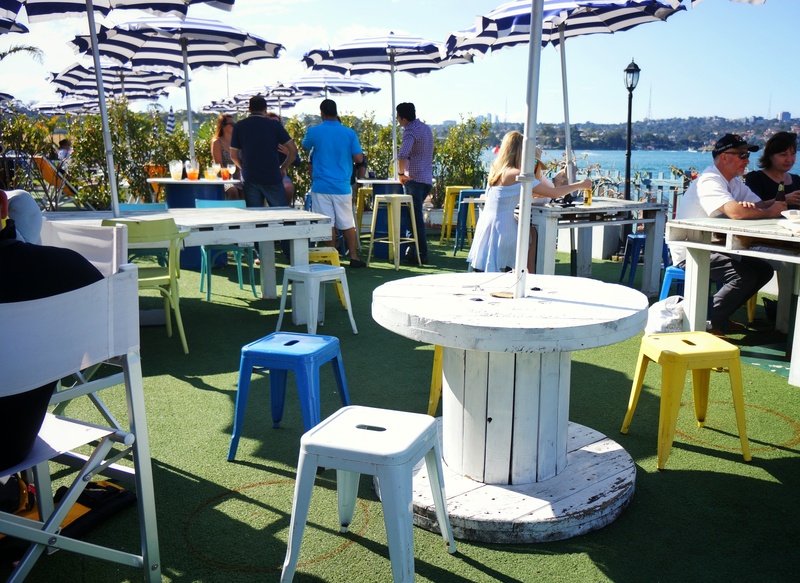 There’s a few places to eat on Cockatoo Island, but our pick would be the delightfully naval-themed Island Bar – constructed from recycled shipping containers, the industrial bar serves cocktails and Italian-style lunch, so you can sit back and watch the sun set over the most beautiful harbour in the world. Entry to the Cockatoo Island is free, and it’s open daily. The ferry can be caught from Circular Quay, Woolwich and Balmain. Bring some walking shoes, a picnic, a tent, a boat – there’s a number of ways to enjoy this scenic island. 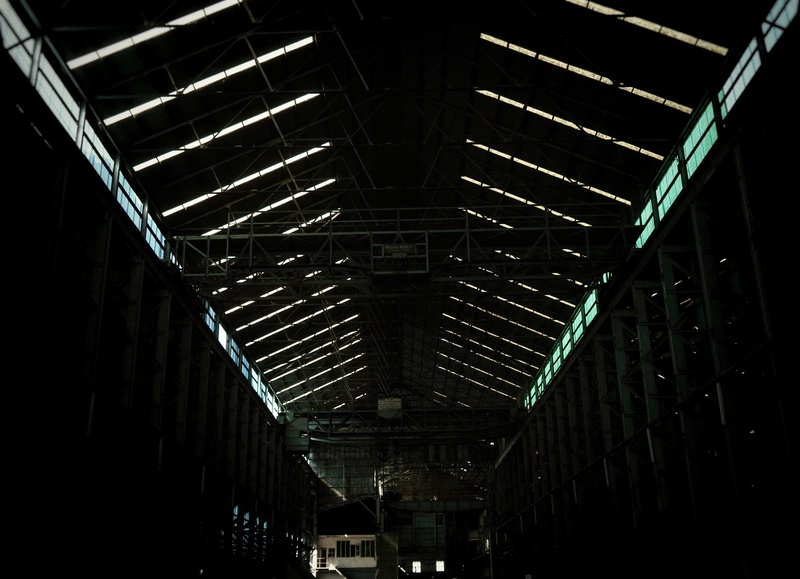 I have read about Cockatoo Island but I was left hungry for more information. Your article is very helpful, especially for curious travelers like me. I did not know that it already have so much to offer. I thought that glamping was a typo at first but when I looked it up, I stand corrected! I want to try glamping too! I just have to ask because of the Island’s rich history, are there any stories of haunting? I would be really happy to visit the Island if it has some eerie story to tell or maybe to even experience.